Notreble.com featured my version of Amazing Grace! – Play UBass! Notreble.com featured my version of Amazing Grace! A big thank you goes out to notreble.com for featuring my version of the now classic Victor Wooten arrangement of Amazing Grace! Thanks for your kind words! 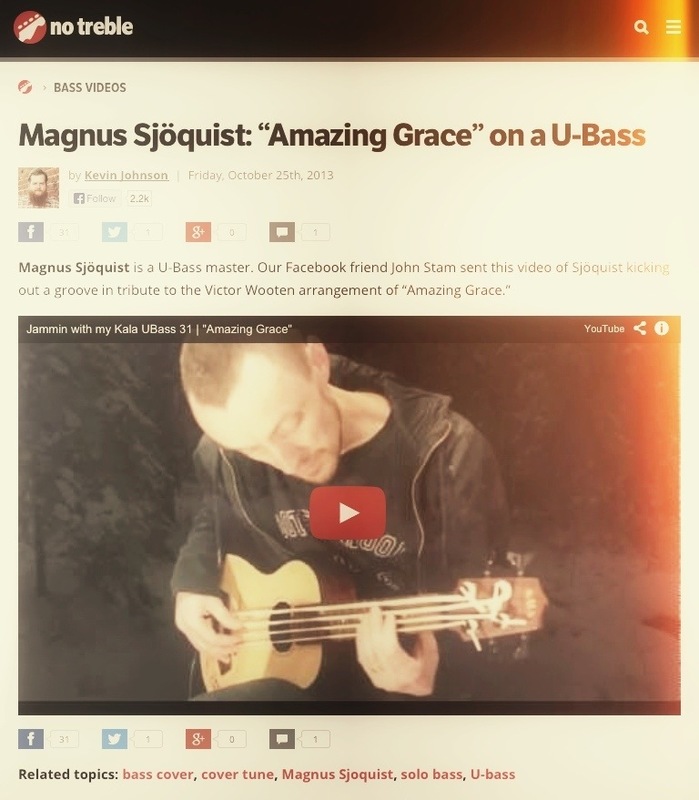 A ‘while’ back I was featured with another video at the great ‘all bass covered’ resource page of notreble! < New polls! What type of UBass(es) do you play and where do you live?